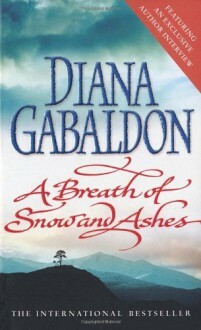 Book 5 was very hard to get through but this brought back my love for Jamie, Claire, Brianna, and Roger. There was a lot of action in this novel and I felt like the pacing never rested. I can't wait to read the next one. Tremendous ups & downs in this story. The overwhelming point being love. So beautiful I feel the pain of tightness in my chest & the sting in my eyes.